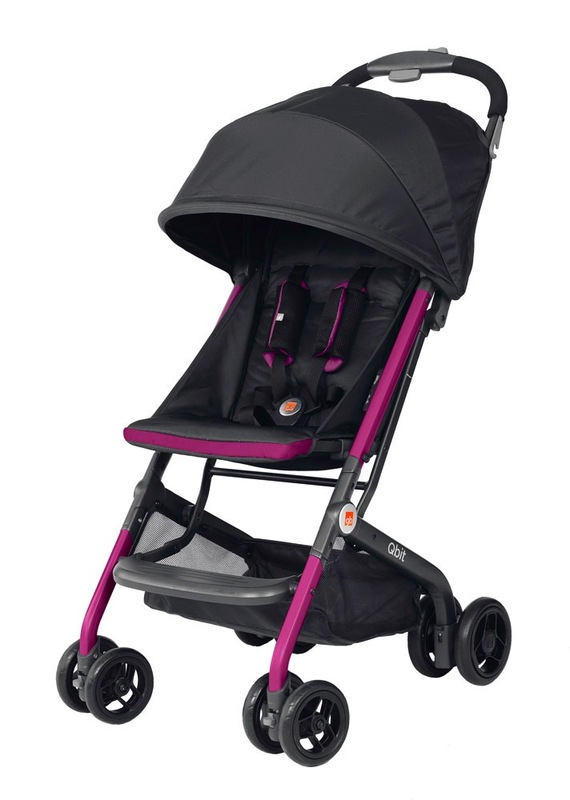 Home » Maclaren Introduces New Frame For Their Popular Strollers! 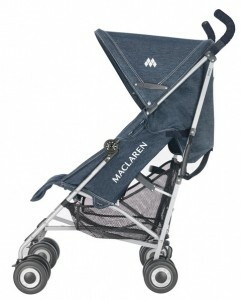 For 2010 Maclaren has introduced the next generation frame design to replace the 2009 style frame on all umbrella style Maclaren Buggies. 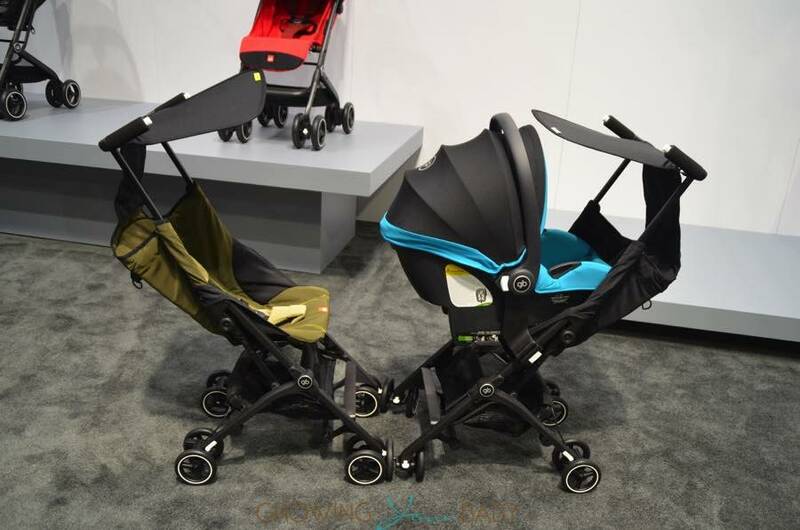 Maclaren has created this fresh frame design as a new benchmark for the stroller industry. 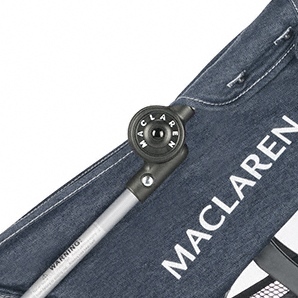 The change came about as Maclaren seeks to continually improve upon its buggy’s functionality and design. 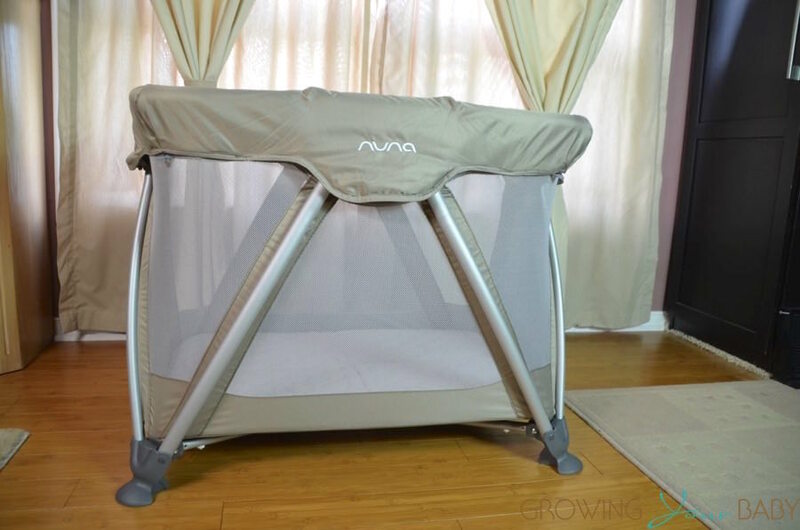 The new frame features a redesigned pivoting hinge that will eliminate any risk of little fingers getting pinched during folding and unfolding. 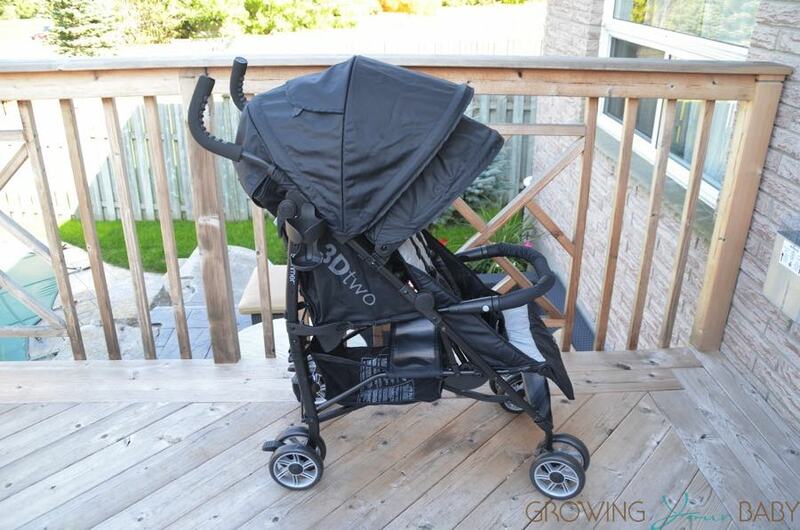 The new frame is pictured here on the Denim Quest stroller.